Chiedza currently works for KPMG South Africa as a senior manager in deal advisory, corporate finance and was a freelance writer for Investopedia. She also has previous experience as a financial risk manager for KPMG and a quantitative analyst at Sanlam Capital Markets and Liberty Life. Chiedza successfully completed all three levels of the CFA Institute’s chartered financial analyst exam and is a current charterholder. She also passed Parts 1 and 2 of the Global Association of Risk Professionals’ financial risk management exam. Chiedza studied actuarial science and mathematical statistics and finance at the University of the Witwatersrand in South Africa, where she graduated with honors. She was also a finalist for the 2014-2015 Robin Cosgrove Ethics in Finance prize. 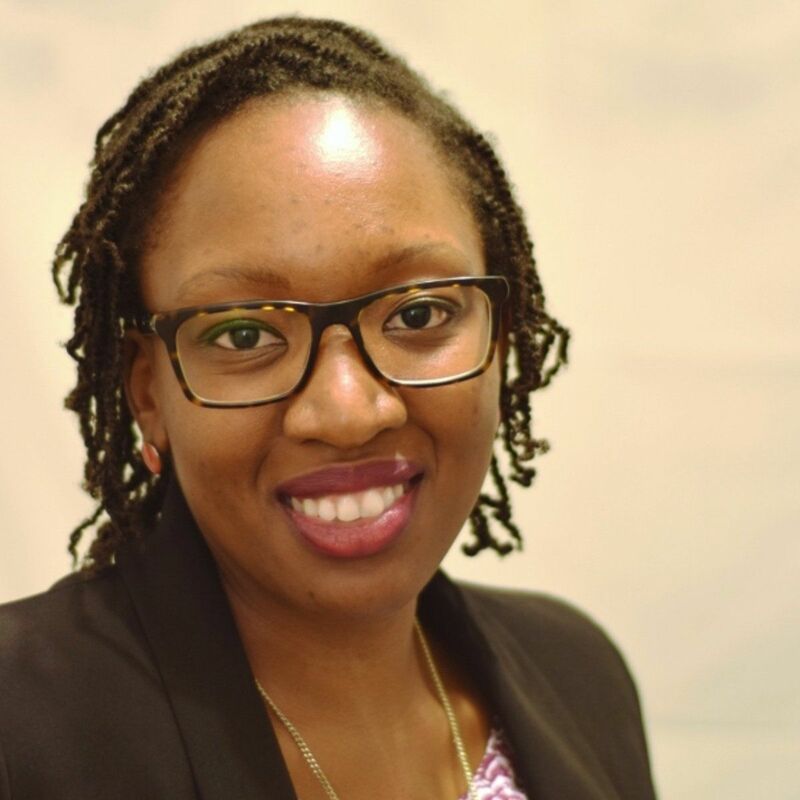 Chiedza earned her Bachelor of Science in Actuarial Science, Mathematical Statistics, and Mathematical Finance at the University of Witwatersrand, South Africa.